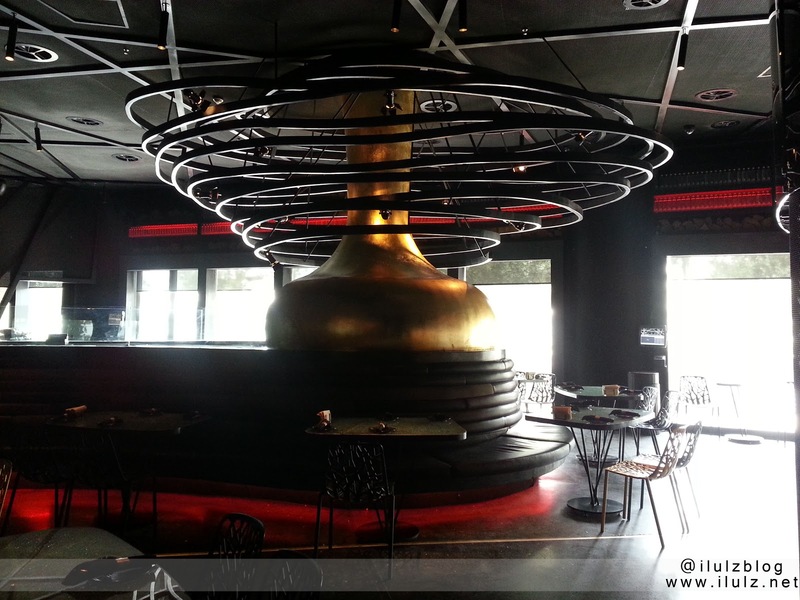 b+f Open Flame Kitchen is an upscale designer restaurant concept focused on serving high-end food for customers. 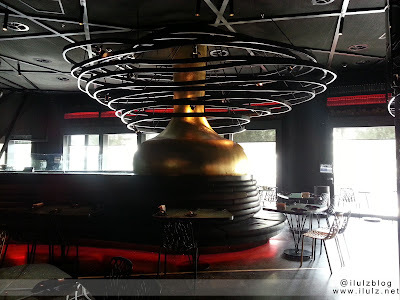 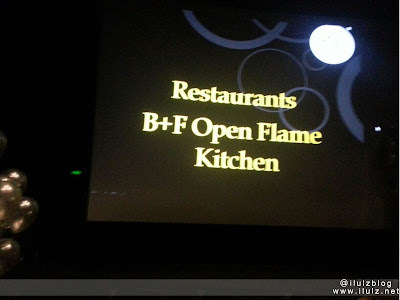 Everybody knows b+f Open Flame Kitchen since it's one of the best in Kuwait ! 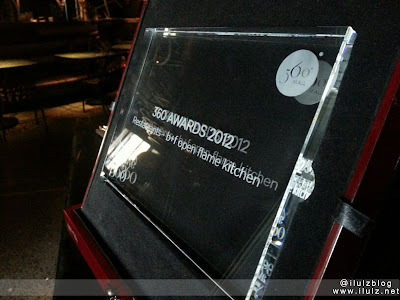 Today March 19, b+f Open Flame Kitchen won "The Best Restaurant" award in 360 Mall for the year 2012. Of course this is something normal for a very big restaurant which is doing excellent job in the market, because simply put, they serve the best. 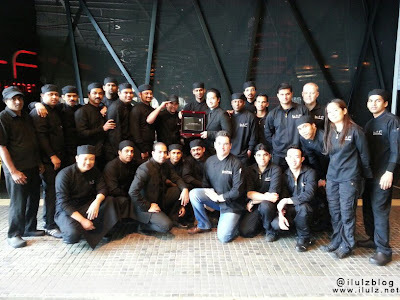 I have never met anyone who tried OFK and said something bad about it! 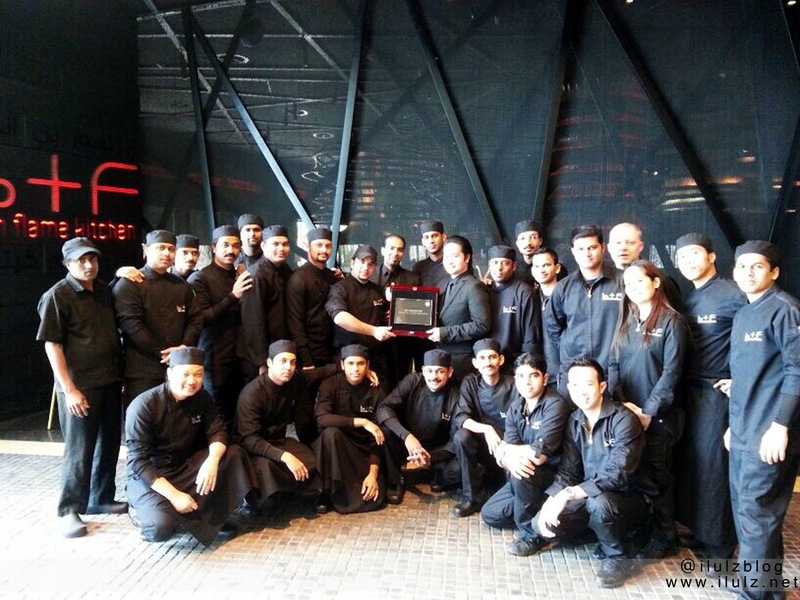 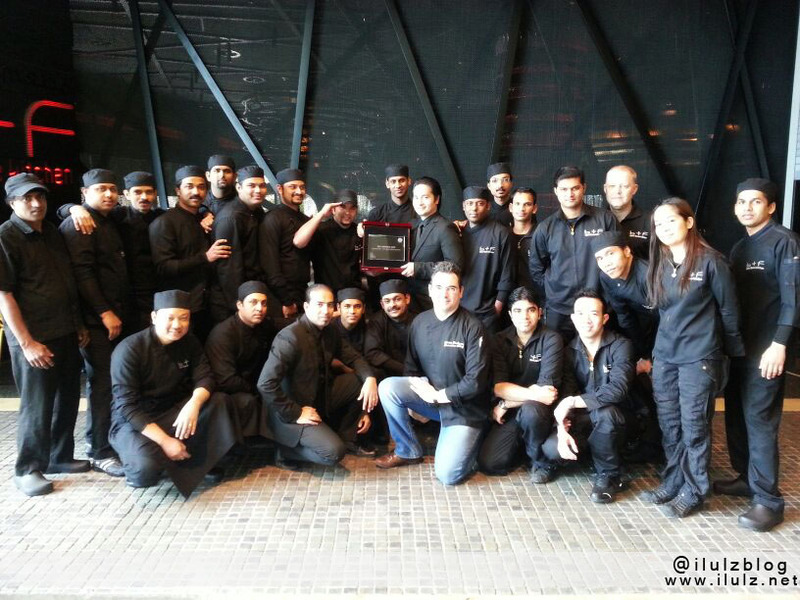 Congratulations OFK for being The Best Restaurant in 360 Mall for the year 2012!